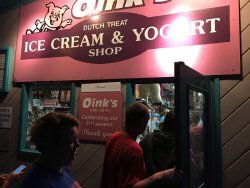 Always a good place for icecream, and expect to wait in line it's a popular place. There's a lot of places to visit in New Buffalo but this is always the last stop for us. Good selection of ice cream. 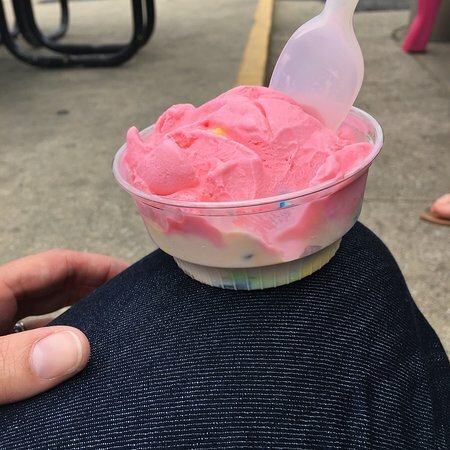 It is not easy to sit inside, so enjoying the ice cream should be in the summer where eating outside is more fun. 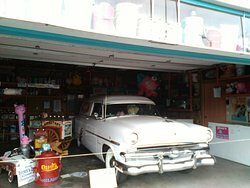 Such a unique ice cream establishment. So many flavors to choose from and the taste is outstanding! 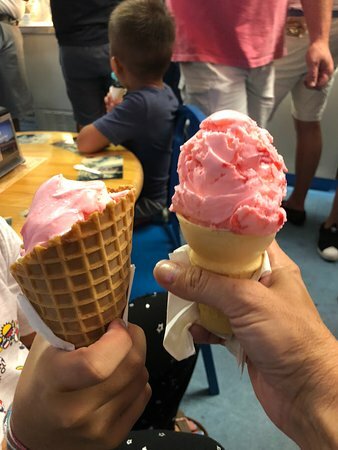 You may have to wait in line for service but it’s worth it the minute you lick that delicious choice of ice cream. 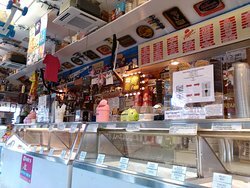 The best place for ice cream! Marion BlackBerry. You have to try this. 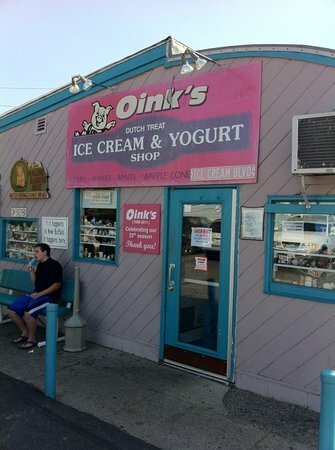 We literally drive from Chicago for Oinks. 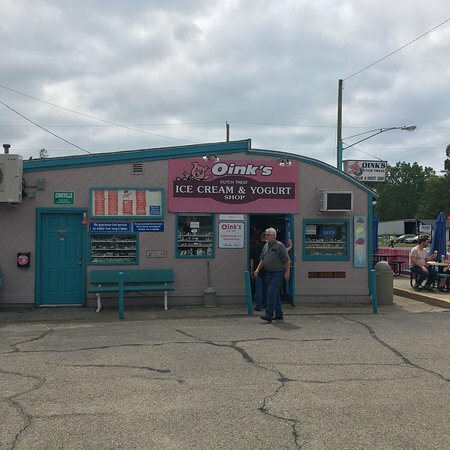 It's just the best ice cream in the Midwest. 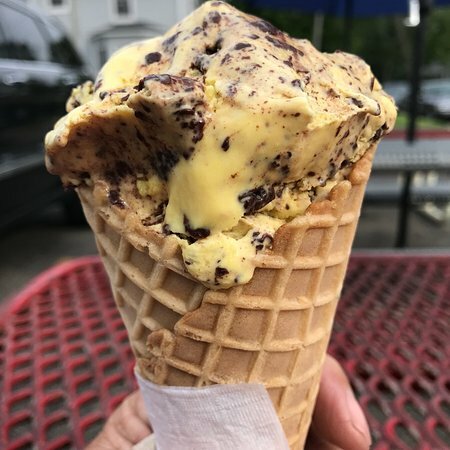 How could ice cream be bad? Such a fun place to visit! 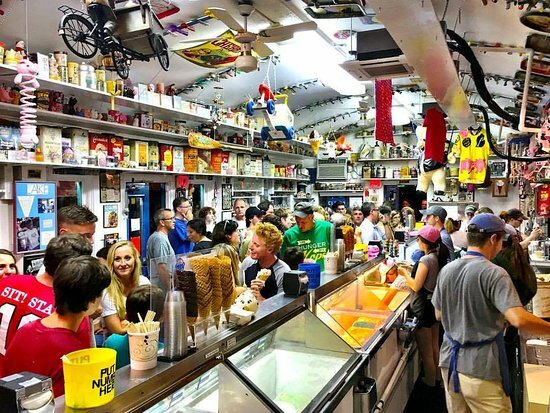 So much to see and the ice cream is great with good service. Expect to wait in line if you go in the evening! Definitely an iconic place to visit if you go to New Buffalo. 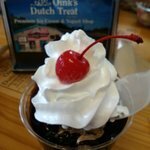 Get quick answers from Oink's Dutch Treat staff and past visitors.